Todd Kaull has been named Vice President – Global Operations for Dorner. 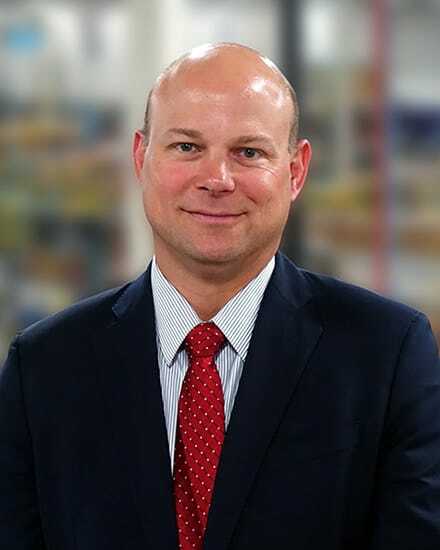 In his new position, Kaull will oversee Dorner’s manufacturing and assembly operations in Hartland, Wisconsin; Jülich, Germany; Guadalajara, Mexico; and Penang, Malaysia. Prior to joining Dorner, Kaull spent more than 20 years at Alliance Laundry Services, where he most recently held the title of Vice President of Global Manufacturing. “I’m thrilled to begin my career with Dorner and lending my years of experience to help guide their four global manufacturing facilities to continue building premier conveyor systems,” Kaull said. Kaull earned his MBA from the University of Wisconsin – Oshkosh, and a bachelor’s degree in Industrial Technology from the University of Wisconsin – Stout. He can be reached at Todd.kaull@dorner.com. Dorner also announced Randy Meis as Director of Operations for Dorner’s Hartland facility.